Home repairs are a natural part of owning any property. Though you can extend the life of certain elements with regular care and maintenance, you’ll inevitably run into times when a major job simply has to be done. 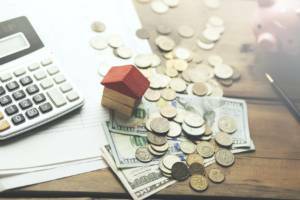 If you’re facing costly home repairs, there are some important things you should consider before you pay upfront and out of pocket. There are several possible avenues for home repair assistance that could radically reduce these expenses for you. 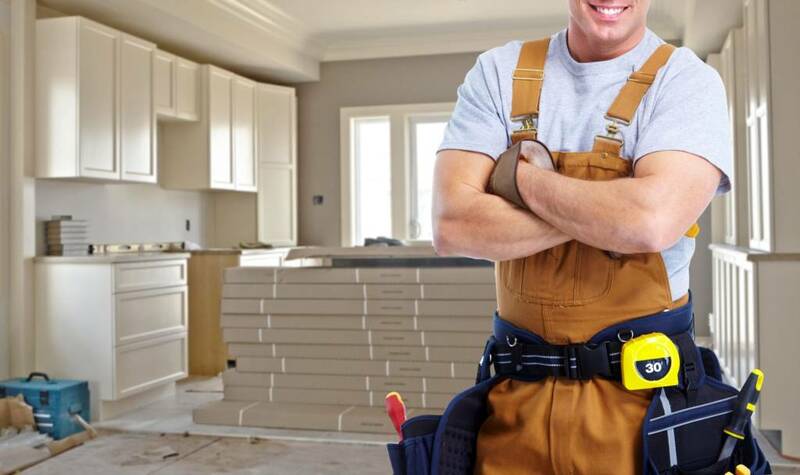 If your home needs repairs or upgrades, but you don’t have the funds to pay for the work upfront, there are several programs that may offer assistance in the form of loans or grants. Many home repair loans offer favorable terms with low interest rates and manageable monthly payments to make a big job a workable reality. For example, the USDA Section 504 Home Repair program offers loans up to $20,000 with fixed interest at 1% that you can pay back over 20 years. Grants offer free funds to qualifying applicants that do not have to be paid back. If you’re taking advantage of a grant program, make sure you read the fine print and understand everything entailed. Section 504 offers grants for up to $7,500 to qualifying low-income families. This is an outstanding offer, but you do have to stay in the home for at least three years following the work. If you move within three years, you must repay the grant when you leave the home. Seniors often have special needs when it comes to home repairs. They may need certain parts of the home adapted for comfort and safety in later years. Section 504 loans and grants are available to elderly low-income homeowners who need to update their homes to remove health and safety hazards. If you have a long-term care insurance policy, it may provide for home modifications that help seniors navigate their houses safely. Some contractors also offer reduced fees for these types of projects. Check with your county’s Area Agency on Aging to learn more about home repair assistance for older Americans. Always keep a careful record of any home upgrades or repairs that you invest in for your property. In certain cases, you may qualify for tax deductions or rebates. If you use a portion of your house as a home office, you can deduct 100% of any repairs made to this part of the property. Repairs that benefit the entire property, such as a new heating and cooling system, are partially deductible. If 20% of your home is used as an office, you can deduct 20% of this type of upgrade. When you sell your home, you can add the cost of major home repairs and improvements to your basis, thus deducting these expenses from the total gain on the sale of your property. You won’t have to pay taxes on this sum, which can help significantly if you made a good profit on the sale of your home. Read the specifics of your homeowner’s insurance policy carefully and make sure you understand what’s covered. If you’re facing major home repairs, it’s always worth it to check and see if any portion of the project is covered under your homeowner’s insurance policy. A home warranty offers coverage for a wide range of repairs that aren’t typically included in your homeowner’s insurance policy. Home warranties focus on home appliances and systems. The real perk of this type of protection is that it covers nearly any type of repair or replacement, including those associated with old age. A basic home warranty plan with Choice Home Warranty covers your heating, electrical, and plumbing systems as well as several appliances like the oven, cooktop, garbage disposal, and water heater. Upgrade to a total plan for additional coverage including your air conditioning system, refrigerator, washer, and dryer. With a home warranty in place, these repairs will never be a major concern again. Planning ahead for home repairs is one of the smartest ways to reduce your expenses in the future. With solid protection from a home warranty and homeowner’s insurance in place, you’ll have the assistance you need for many common projects. When you’re faced with a bigger job, always consider grants and loans that are tailored to your financial situation, so caring for your home doesn’t get you into an unmanageable financial situation. Help is available in many forms when you seek it.